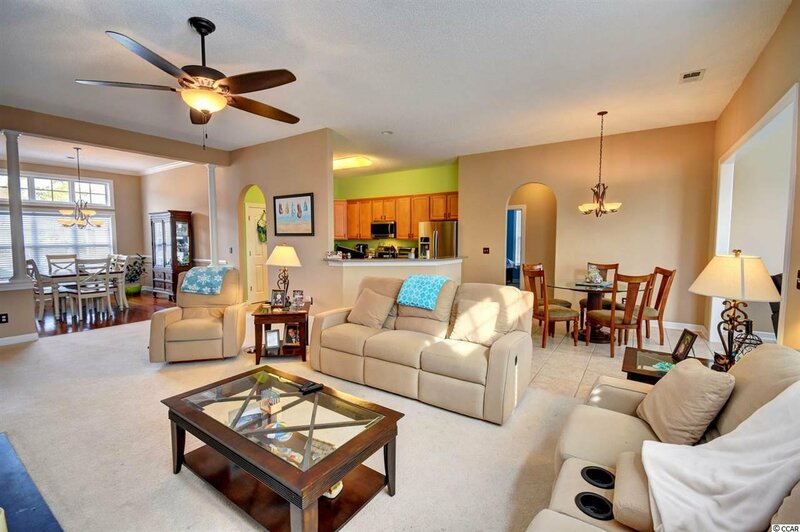 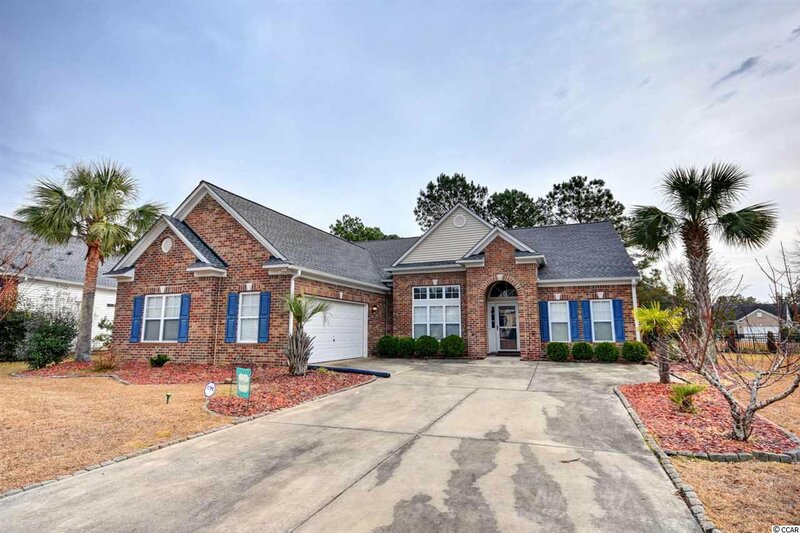 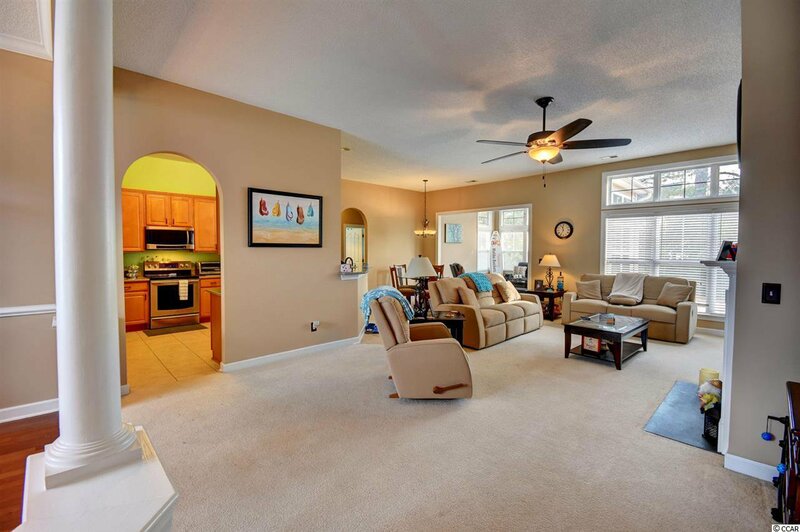 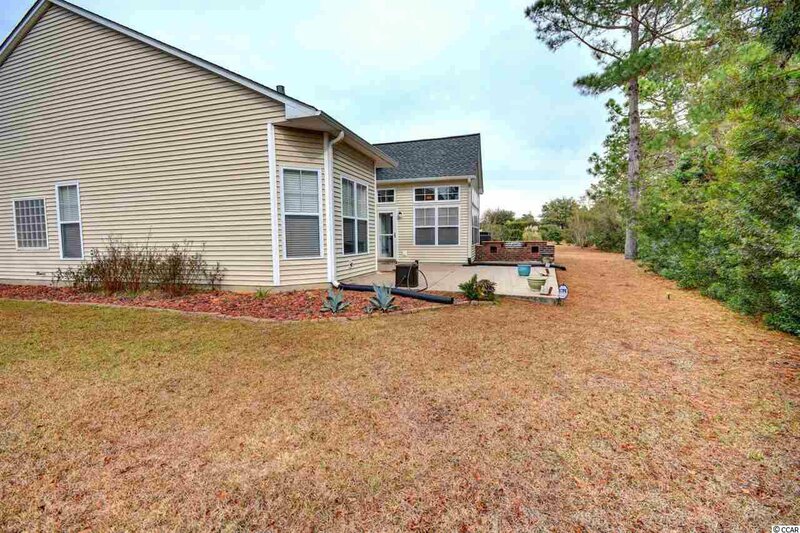 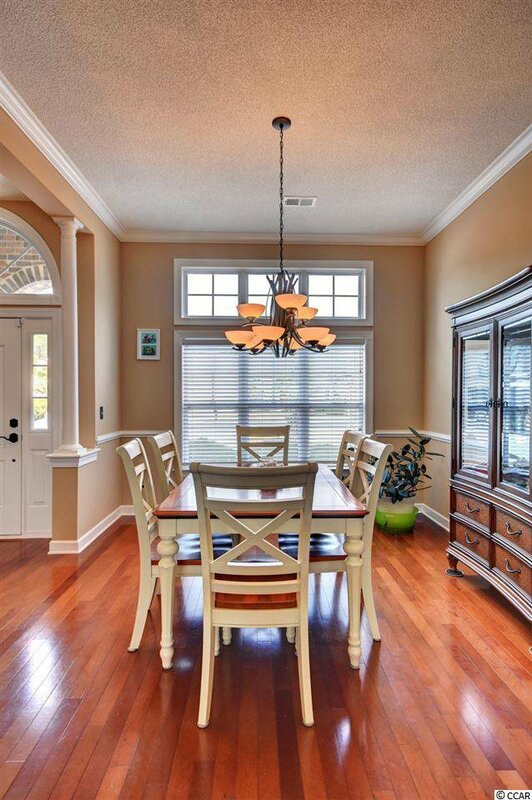 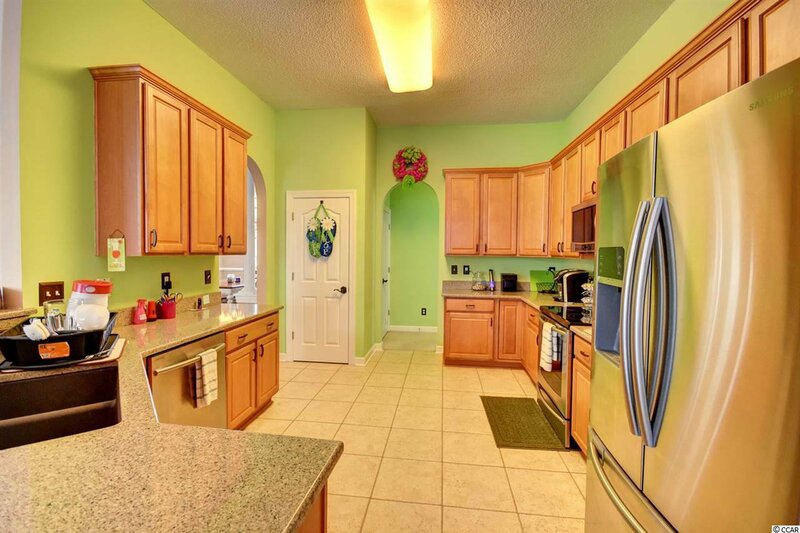 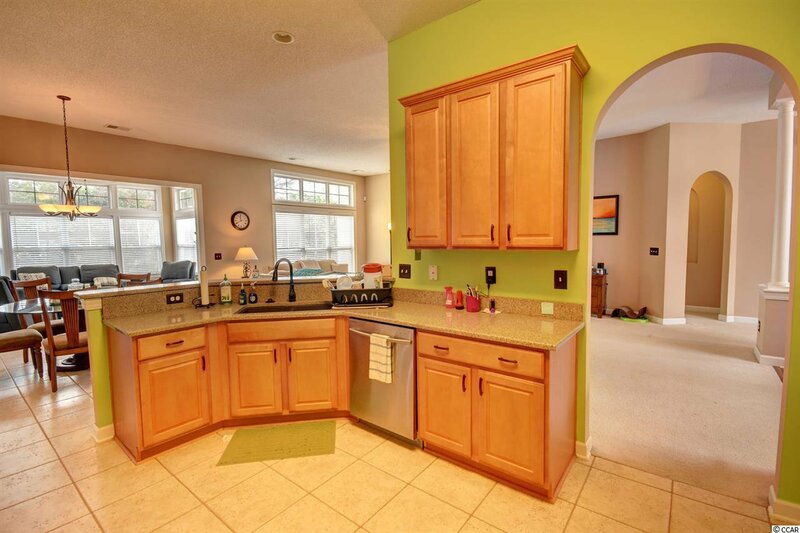 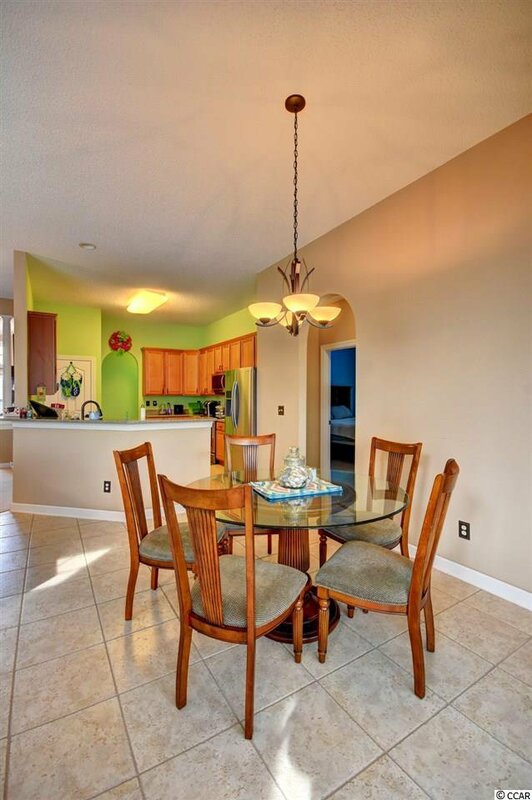 This Gorgeous Four Bedroom, Three and a Half Bath Home located in the Popular Long Bridge Section of Barefoot Resort HAS IT ALL! 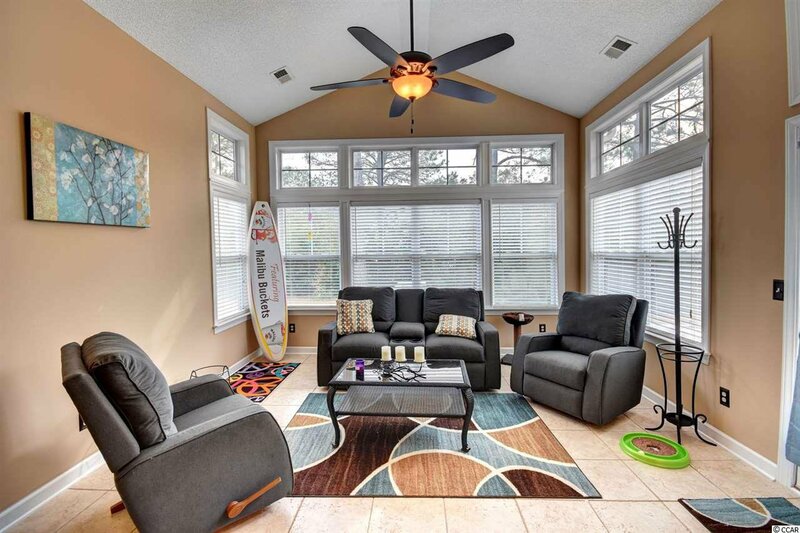 There are lots of Entertaining Options Inside and Outside of the home. 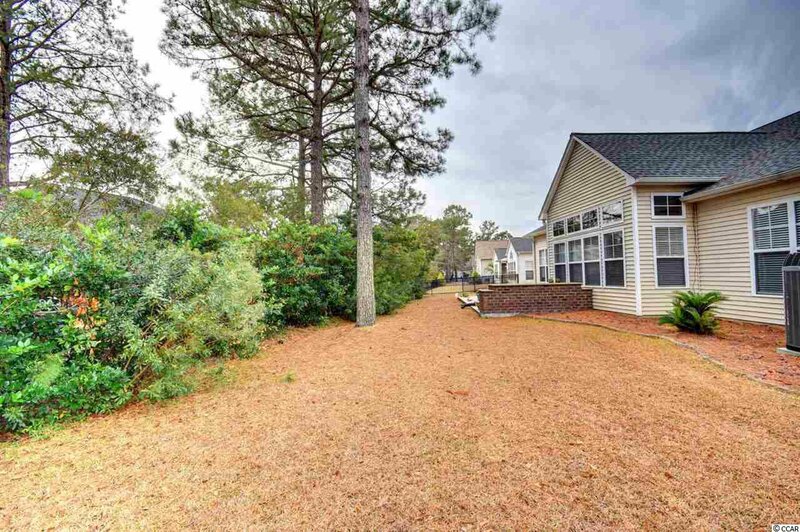 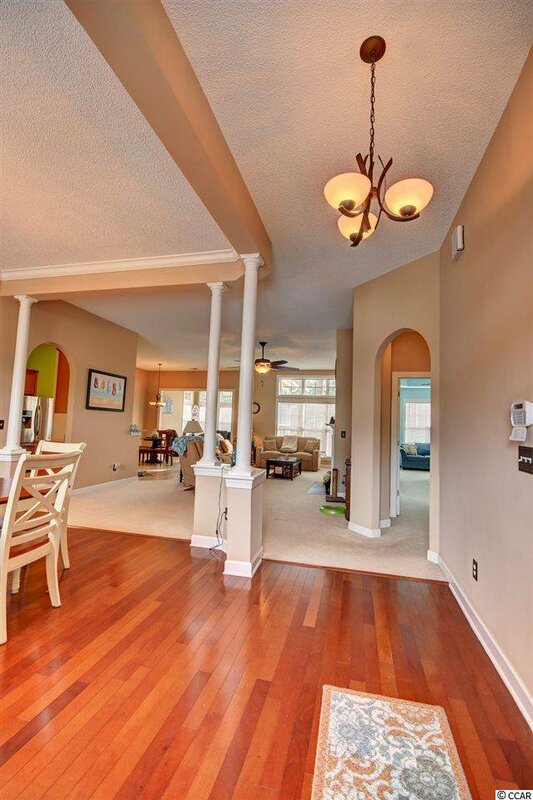 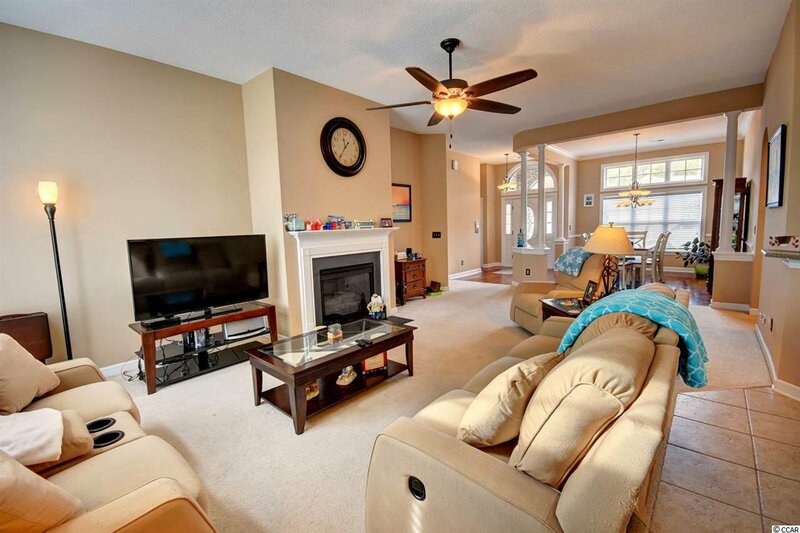 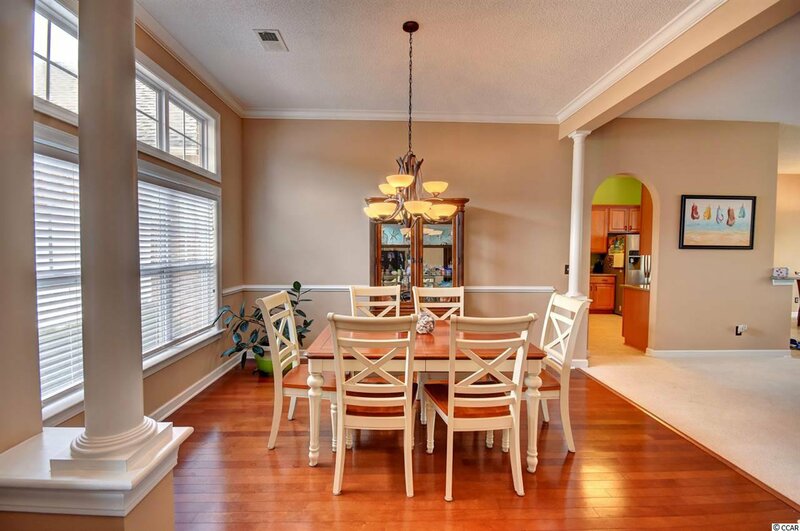 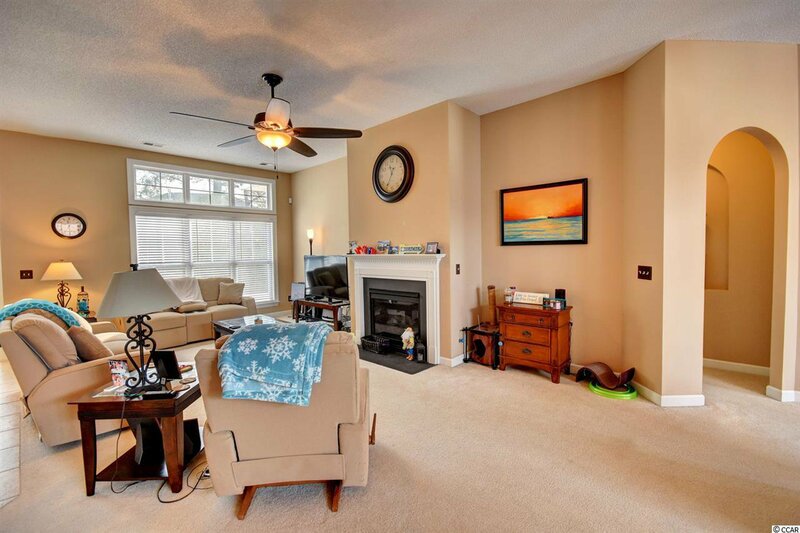 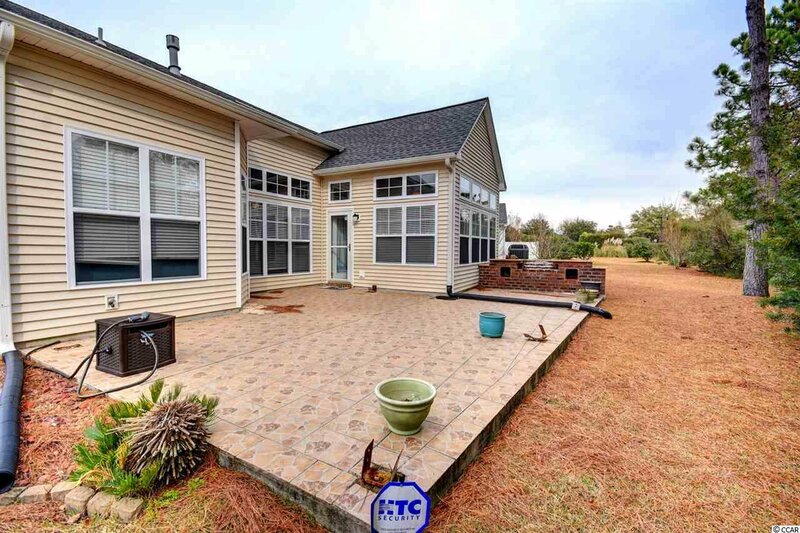 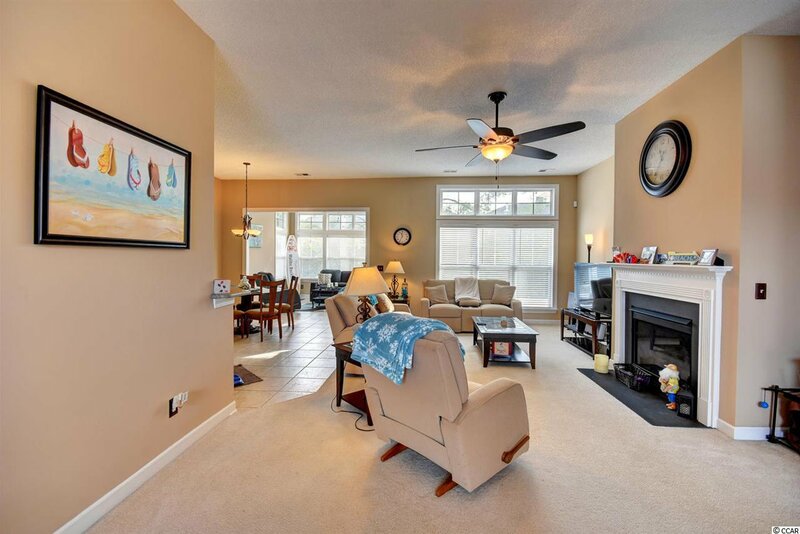 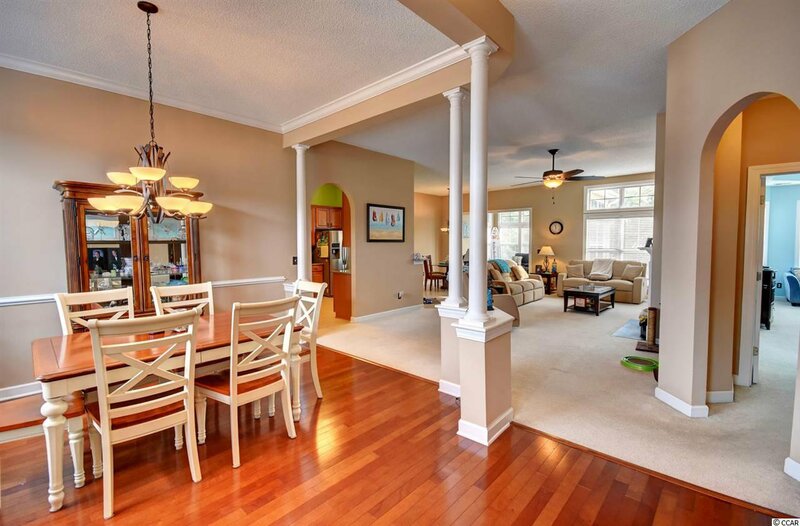 The spacious family room has a fireplace, the formal dining room features hardwood floors for your Holiday Dinners, the kitchen area has a breakfast nook for your less formal occasions, the large tiled Carolina Room has lots of natural light flowing in, and the built in BBQ area on the outdoor patio is Always a Hit! 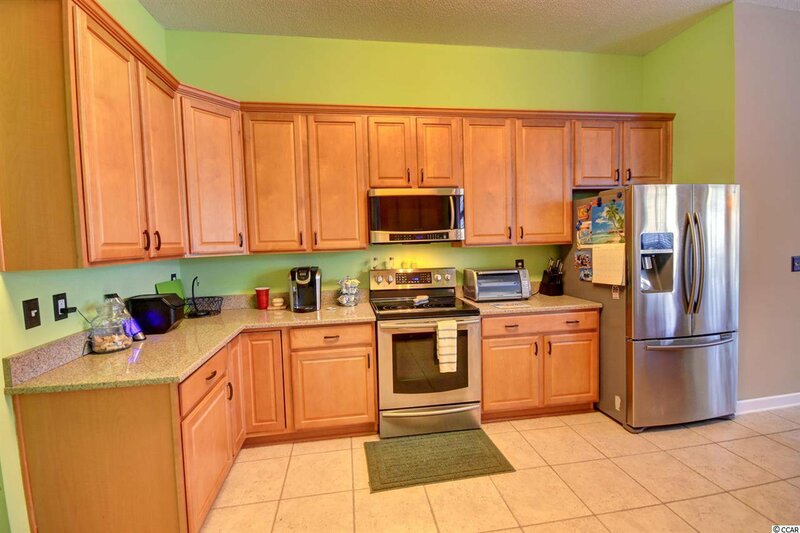 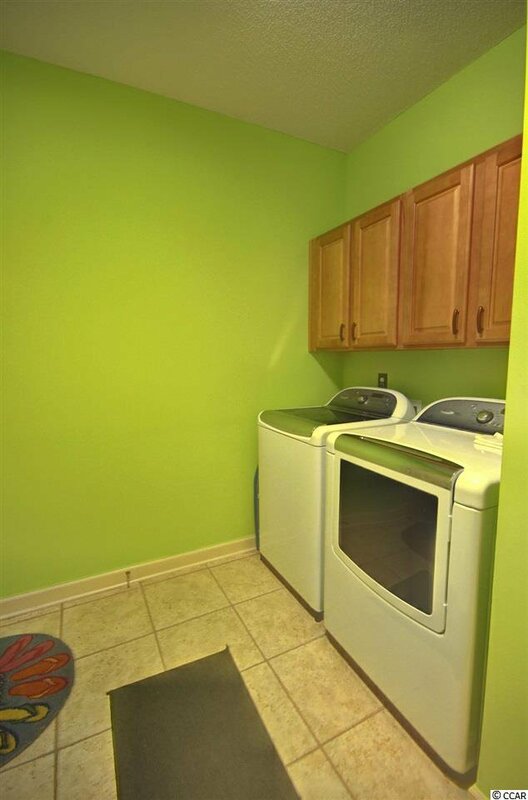 The kitchen boasts stainless steel appliances, quartz countertops, loads of cabinet space, and two large walk in pantries. 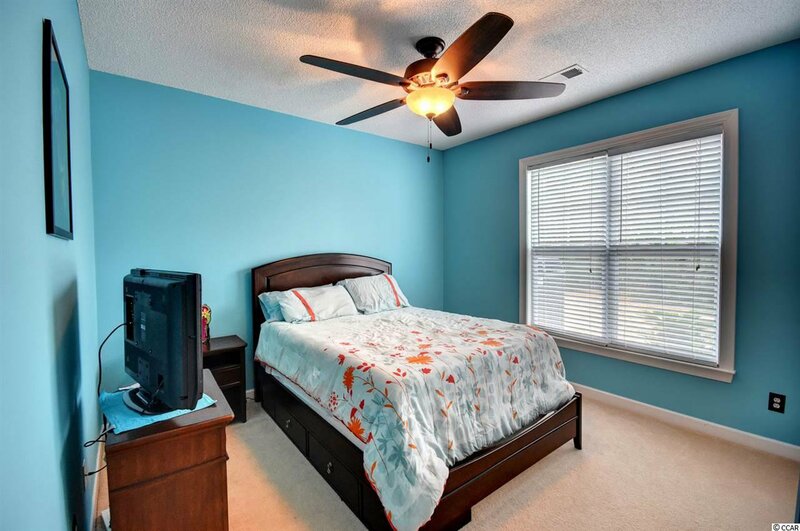 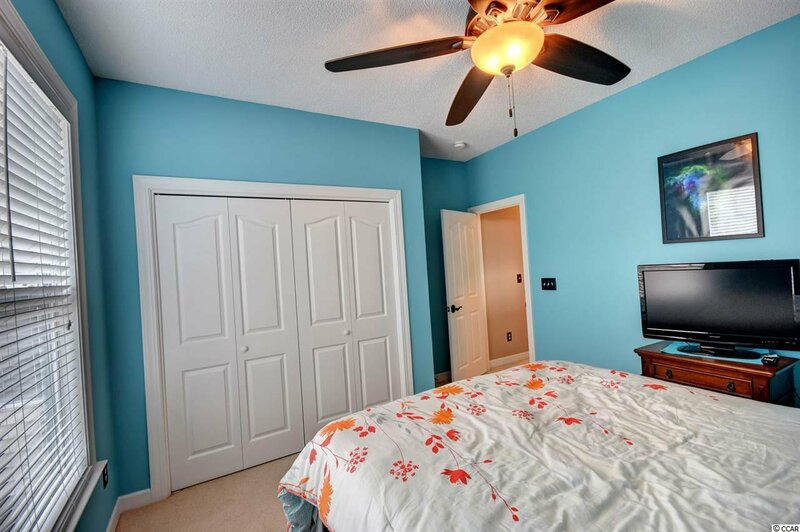 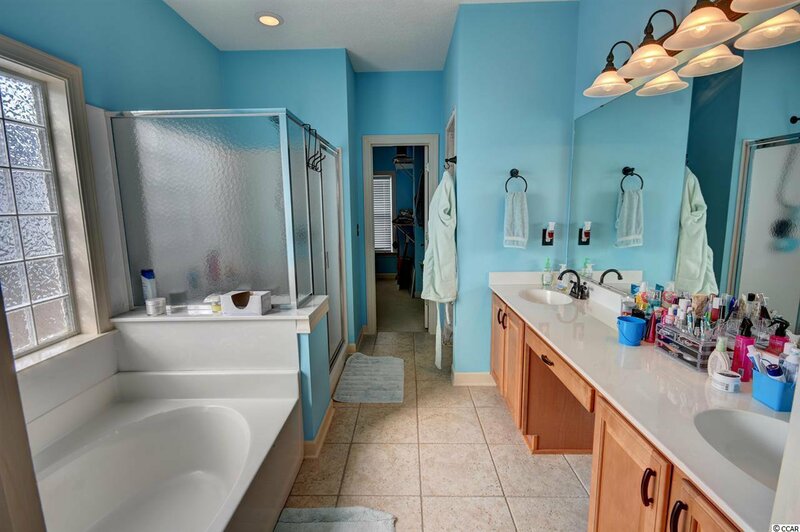 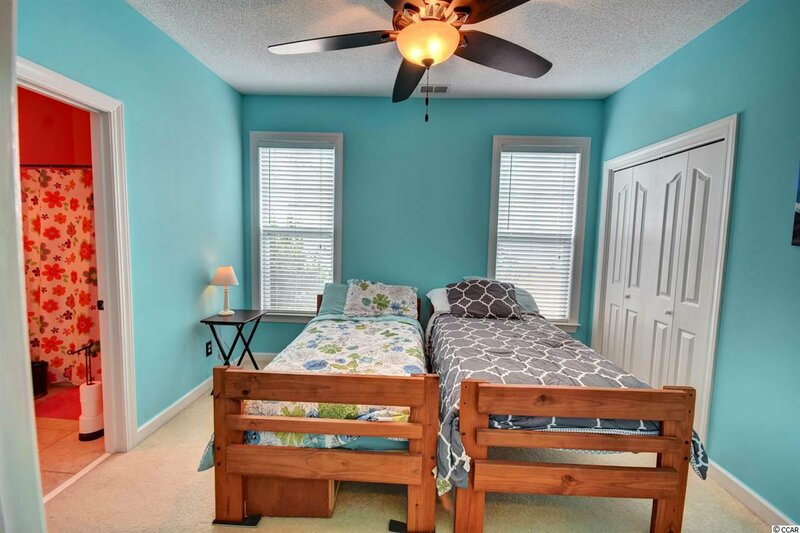 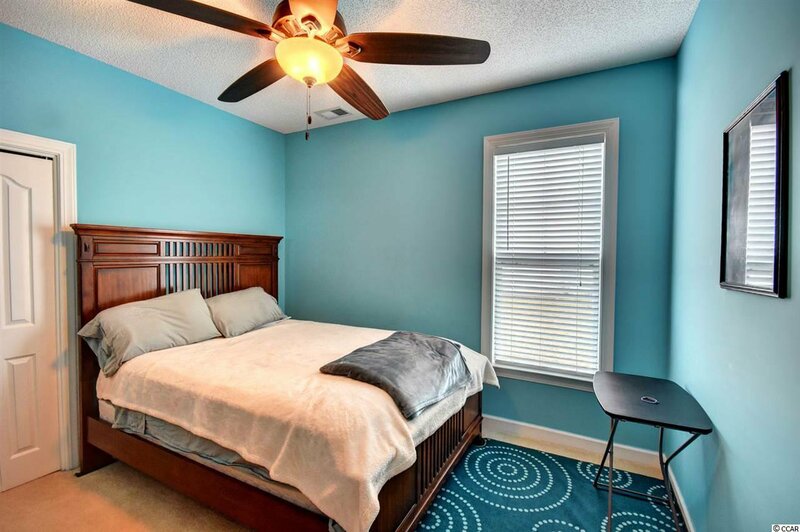 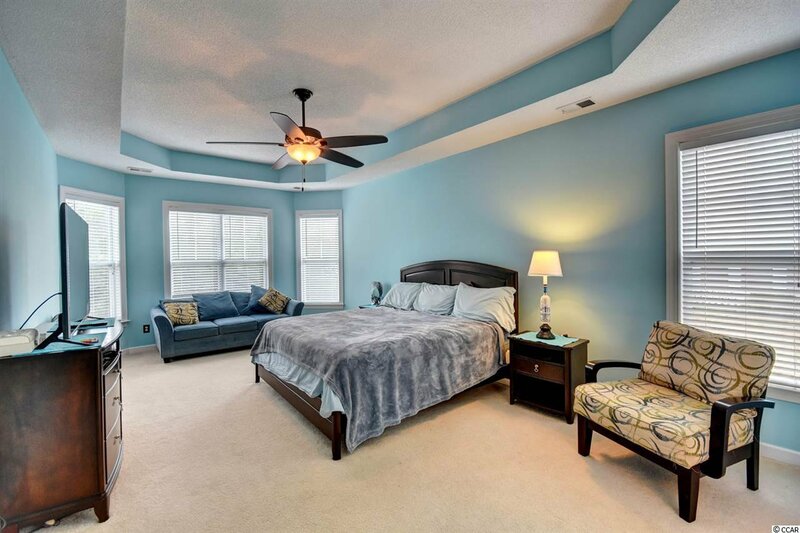 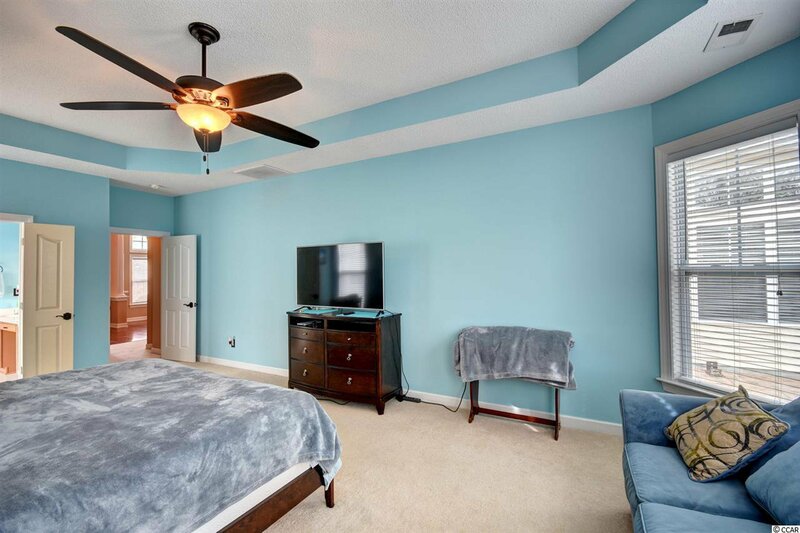 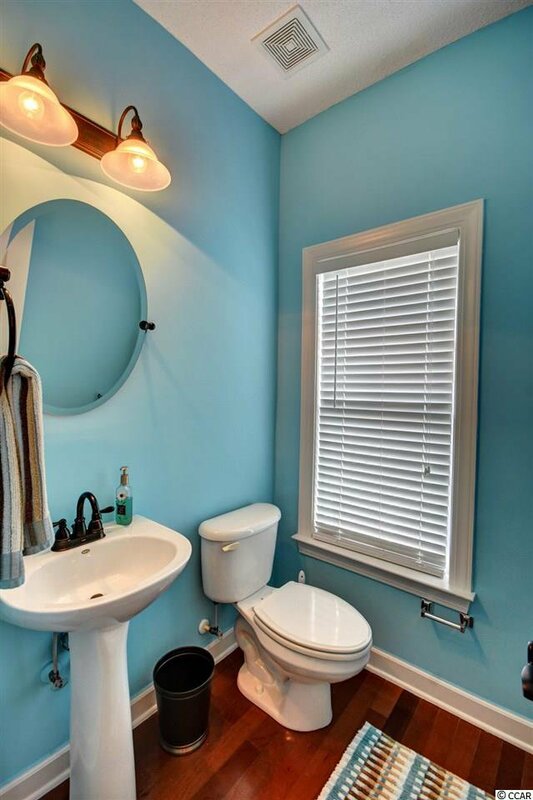 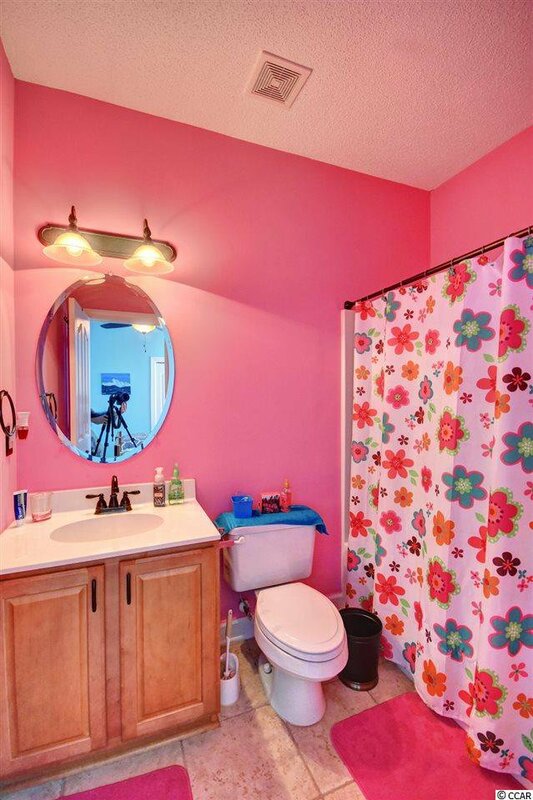 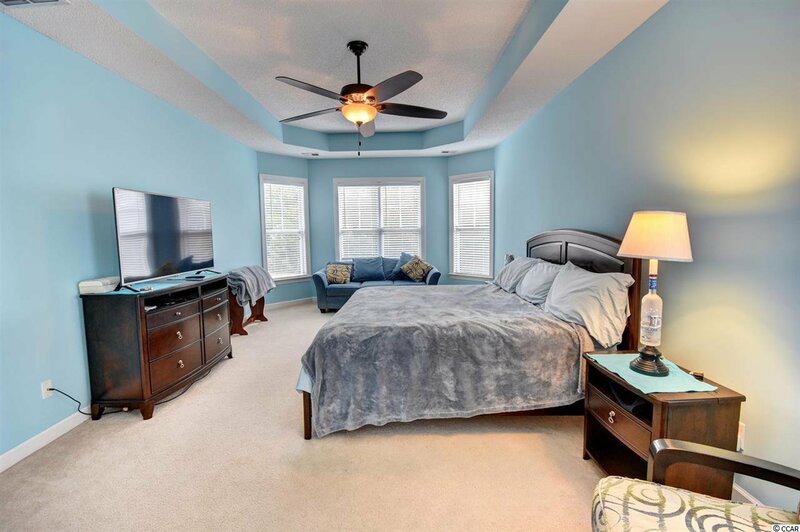 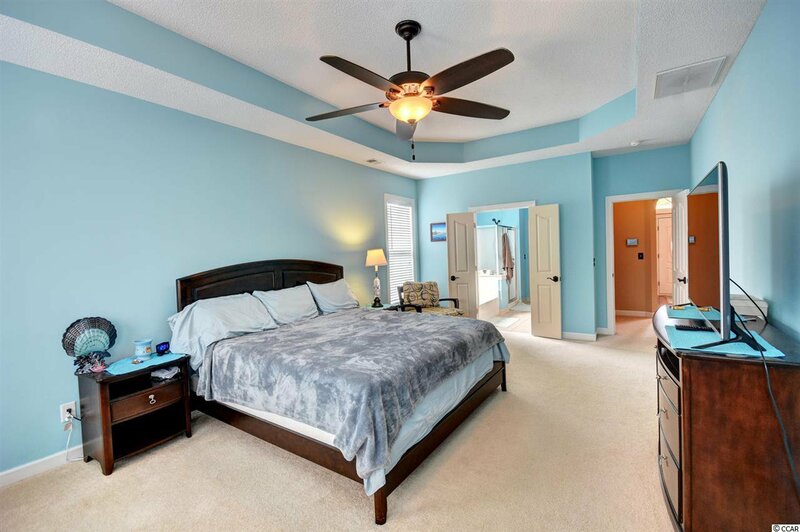 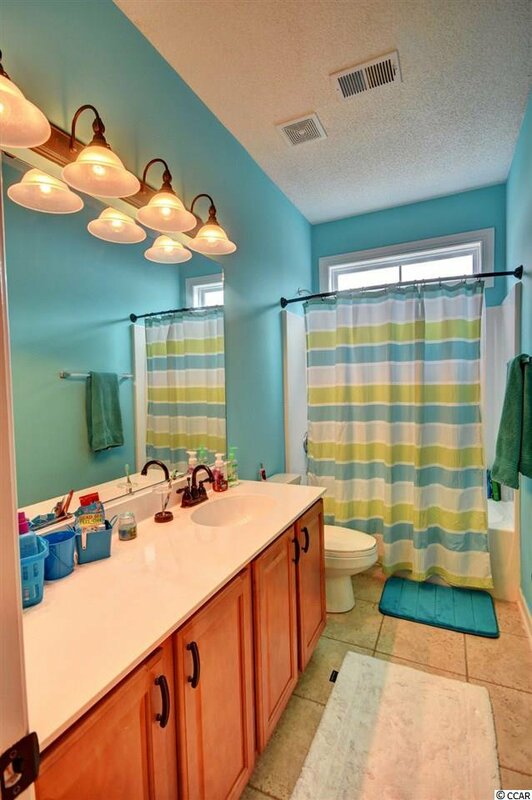 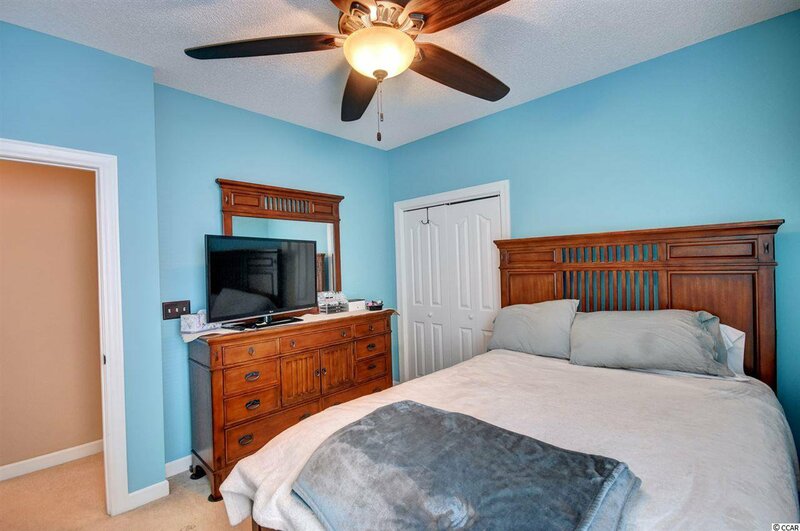 The master bedroom features tray ceilings, a ceiling fan, large walk in closet, and a master bathroom with double sinks, garden tub, and separate shower area. 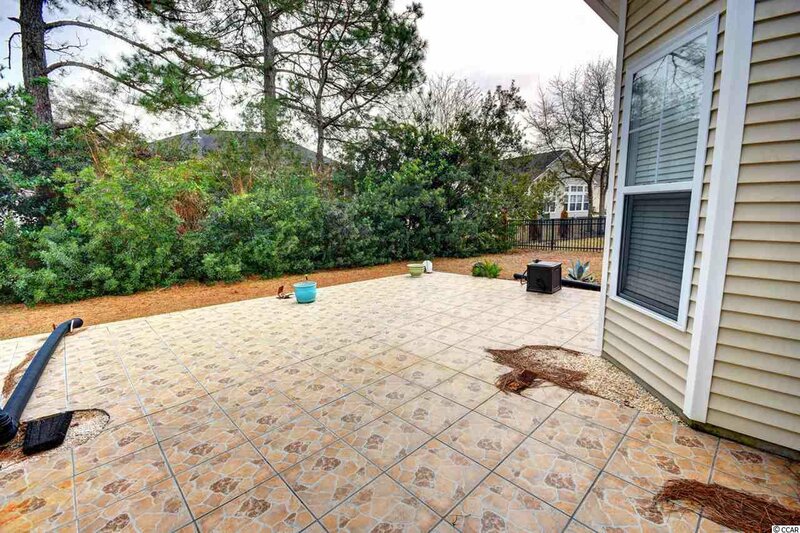 You can grill out while enjoying the lush landscaping across the back of the home. 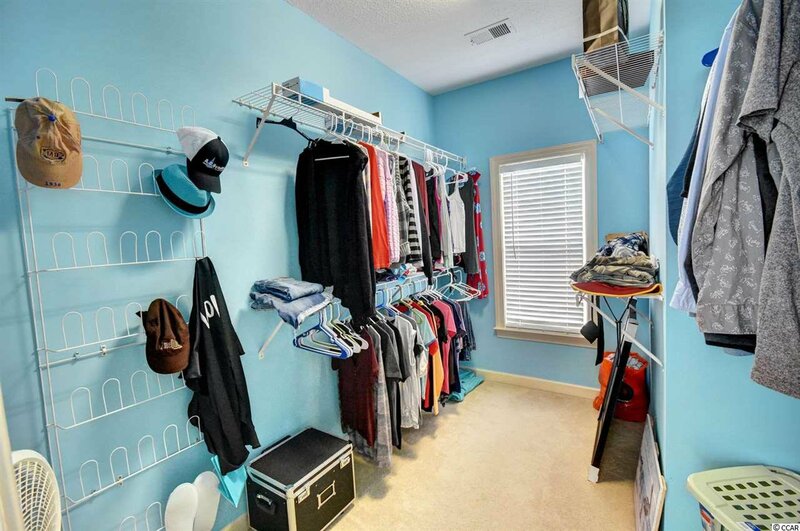 The side load garage offers additional storage and privacy for entering and exiting your home. 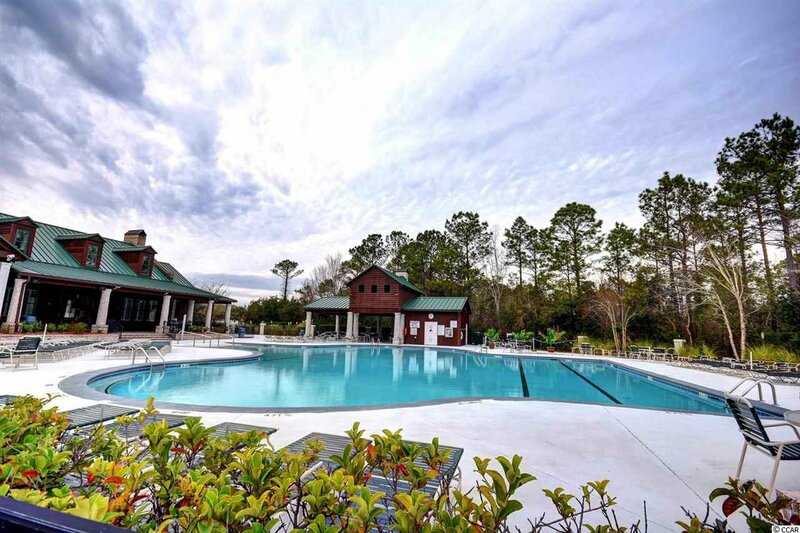 I am sure the Home will Impress you beyond words, but if not let's talk about the amenities and utilities that are included in the monthly HOA. 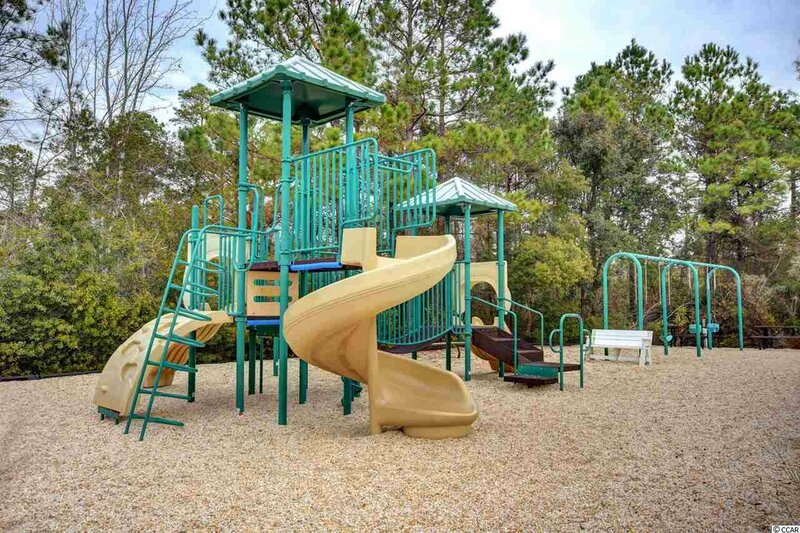 Your local telephone, cable, and internet package are all paid for within your HOA dues. 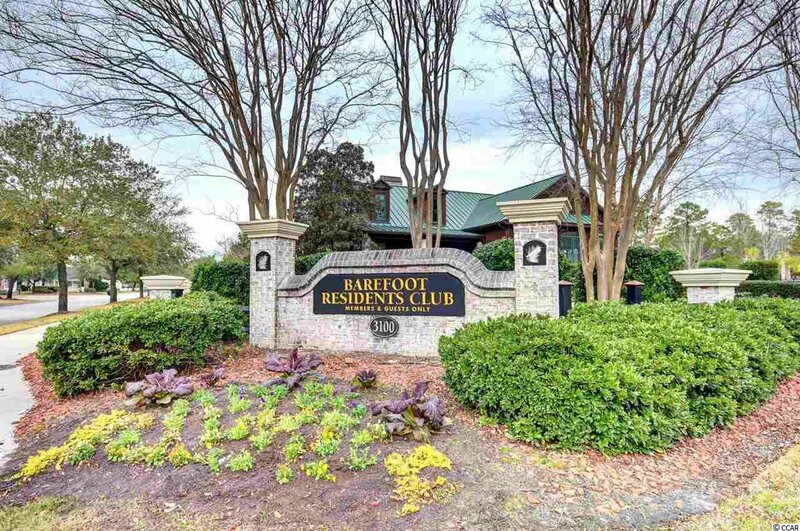 You also have access to the Barefoot Resident's Club and the Oceanfront Owner's Cabana. 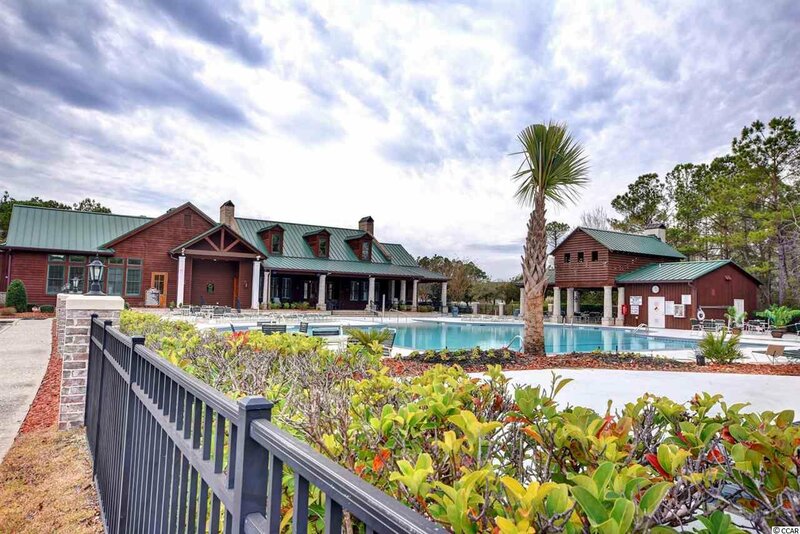 Barefoot Resort is nestled into the Best Spot along the Grand Strand. 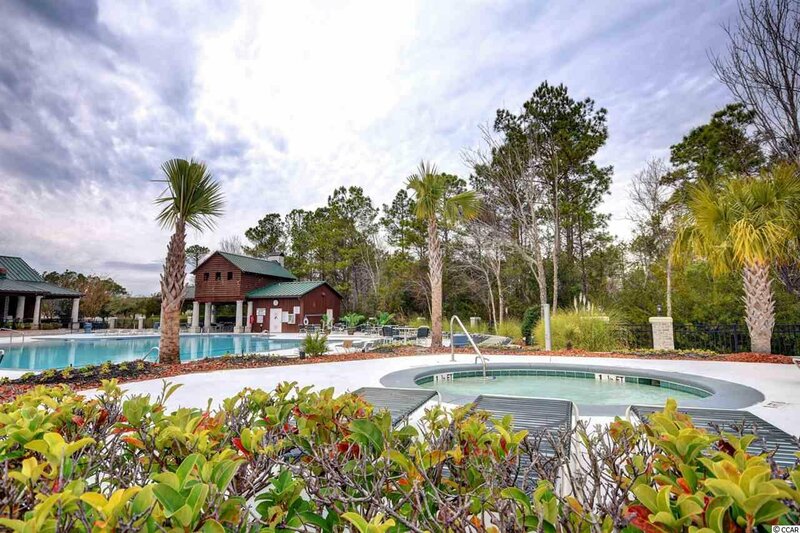 You are just minutes from the Best Shopping, Dining, Entertainment, and Beaches that the Grand Strand has to offer. 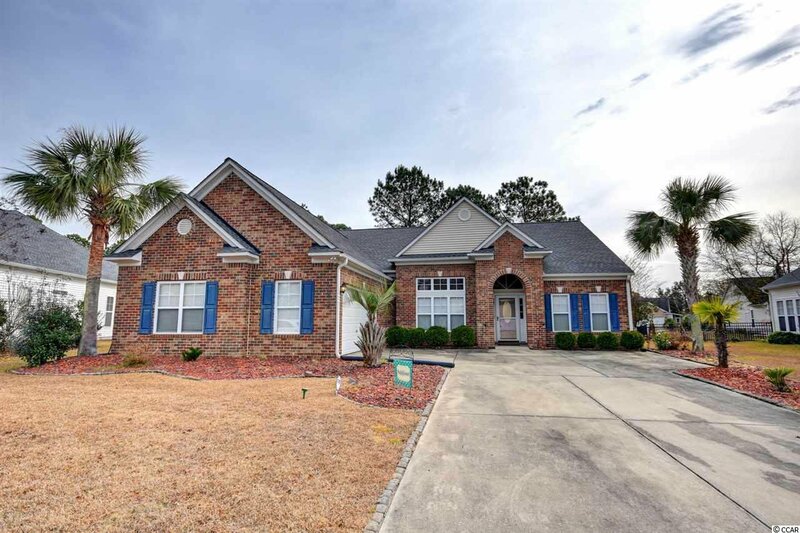 Come Check Out Your Next Home Today!